Good for one week from purchase. PREPAY $65 for 6 Dances & Lessons. Includes 5 Lessons & Dances plus 1 free Lesson & Dance ($13 savings). PREPAY $40 for 6 Dances only. 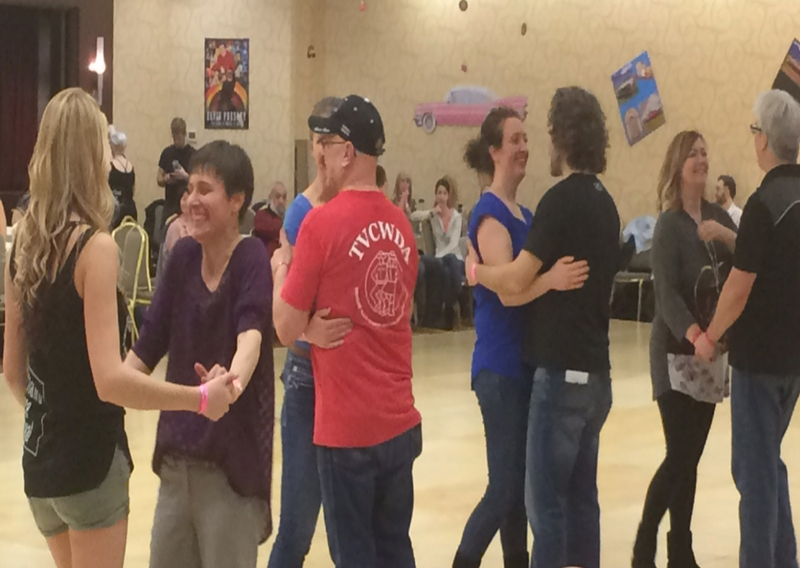 Includes 5 dances plus 1 free dance ($8 savings). 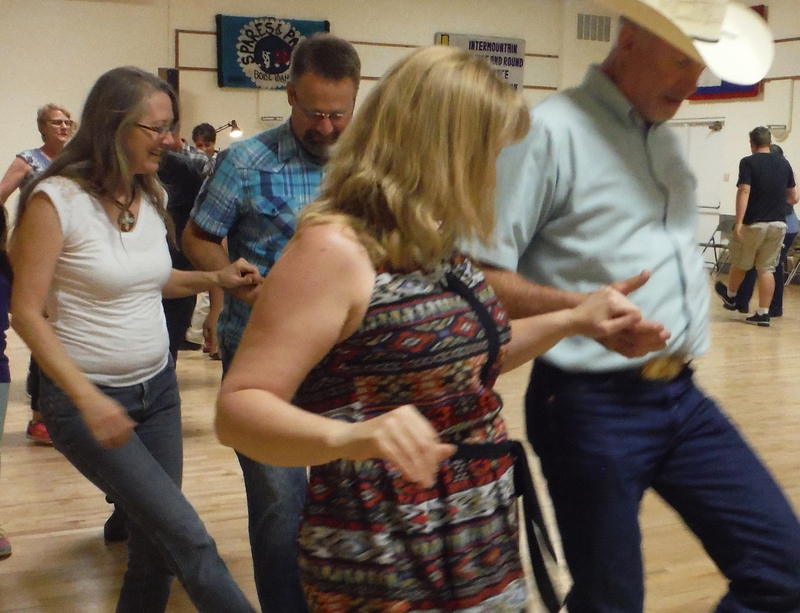 PREPAY $65 for 6 Dances & Lessons at Nampa Eagles on Friday Nights. Includes 5 Lessons/Dances plus 1 free Lesson/Dance ($13 savings). Use for any lesson/dance January - June, 2019. PrePay $130 for 12 scheduled Dances and Lessons at Nampa Eagles on Friday Nights. Includes 10 Lessons/Dances plus 2 free Lessons/Dances ($26 savings) from January through June 2019. PREPAY for 6 Dances at Nampa Eagles on Friday Nights, 8:00-11:00. Includes 5 dances plus 1 free dance ($8 savings). Use at any 6 Dances January - June, 2019. PrePay $80 for 12 scheduled Dances from 8:00-11:00 at Nampa Eagles on Friday Nights. Includes 10 Dances plus 2 free Dances ($16 savings) from January through June 2019. To be able to host one of the dances, choose the content of the lesson, select specific dances/songs to be played during the evening, staff the registration table, advertise your business on the "Connections" page of this website and provide suggestions/comments for the dances from January through June, 2019, your prepayment is $150. $150 + 5 processing fee or $150 directly to Randy or Linda.